Territory North of 36" 30"
Slavery would be prohibited above the 36" 30" latitude line in the Louisiana Territory. 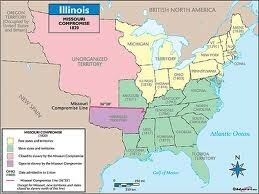 The Missouri Compromise caused the North and South to be divided. 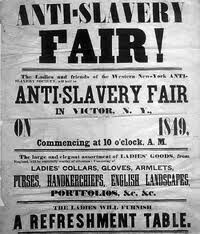 The Missouri Compomise put slavery to rest for a generation. California was up for entry to the US, both North and South claimed the land. 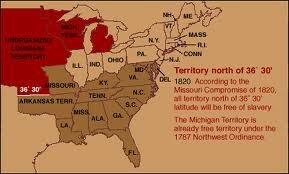 Disagreements between the North and South.